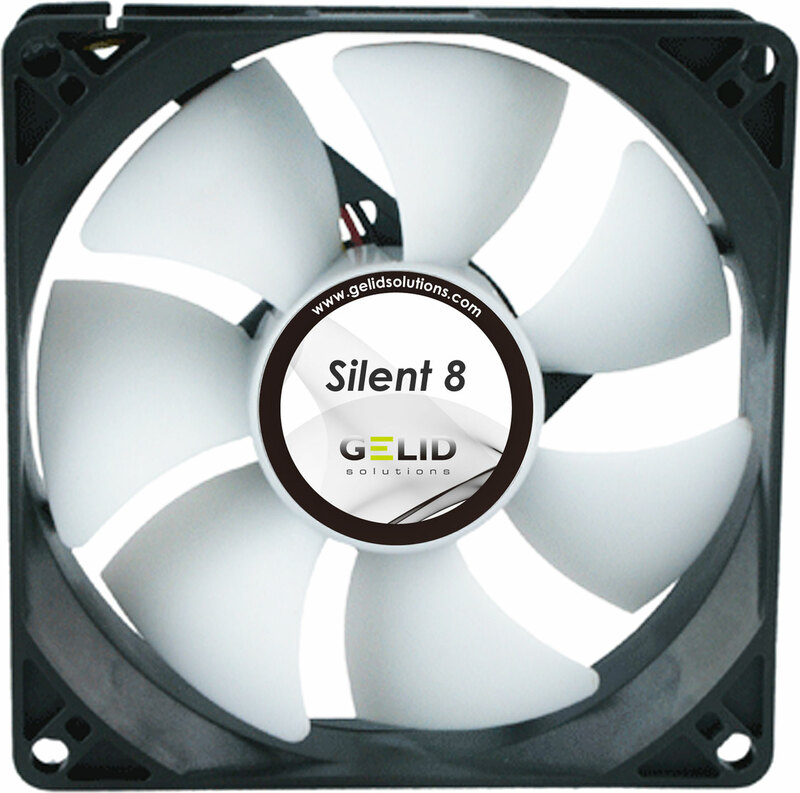 Designed for Silent enthusiasts, GELID Silent case fans provide additional airflow without increasing noise levels and at affordable price. Precisely balanced fan blades and long life Hydro Dynamic bearing guarantee ultra low noise. Furthermore, fan mounts replace traditional screws which are made of high quality, temperature resistant, extra long lasting rubber. They are designed to stop vibrations from the fan motor transferring into your PC case.